Federal University of Technology, Minna (FUTMINNA) UTME and Direct Entry Admission List for 2018/2019 Academic Session. 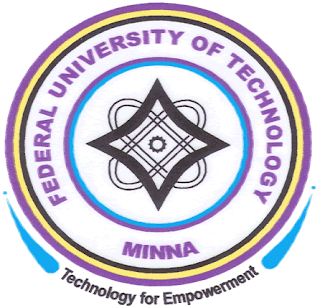 This is to inform all candidates who participated in the Federal University of Technology, Minna (FUTMINNA)Post UTME/Direct Entry screening exercise for 2018/2019 academic session are hereby informed that the admission list is out. Kindly log on to FUTMINNA admission status checking portal via https://eportal.futminna.edu.ng/adms/. Enter your JAMB Registration Number and One of Your Names in the required columns.